Emma and Jopin will share their views on the Philippine business and investments climate under President Duterte's administration. Jopin has over 20 years of experience in private and public sectors, carrying a diverse portfolio marked by professionalism, creativity and enthusiasm. She has worked in New York, Washington DC, Silicon Valley, Sao Paulo and Manila. Currently CEO of a new fintech startup, she is back to entrepreneurship after a decade in corporate and diplomatic service. She also sits on the boards of several organizations in Asia and North America. 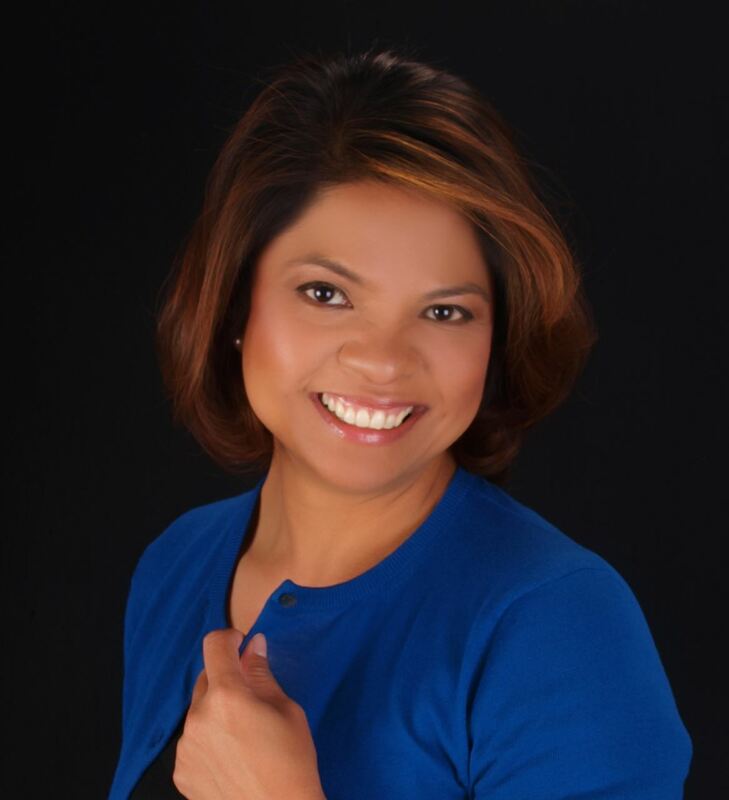 Previously, she was an executive in the biggest Filipino American IT outsourcing firm in the US. She was one of five friends who, in the first dotcom wave of the 1990s, set up and sold Pinoymail.com. She studied at the University of the Philippines and completed the Leadership California Issues and Trends Program and the Society for Information Management Regional Leadership Forum Program in the US. Emma Marcha Imperial is President and Chief Executive Officer of Imperial Homes Group of Companies. Imperial Homes Corporation (IHC) to date has built 15,000 homes. IHC was awarded by IFC World Bank Philippines first Excellence in Design for Greater Efficiencies (EDGE) Certificate for Green Building, a prestigious award given to home units, which exemplify design achievements in areas of energy, water reduction and renewable materials. IHC is the poster child of World Bank for it EDGE residential case study. Imperial Homes Corporation launched last January 14, 2015 Philippines first solar powered mass housing project, Via Verde in Santo Tomas, Batangas. She is also Go Negosyo Awardee for Woman Entrepreneur 2015. Ms. Imperial is an Alumna of Harvard Business School’s Owner Management Program and has a Bachelor of Science in Business Economics from University of the Philippines. She is a licensed broker, ranked 3rd Top in Philippine Broker Board Examination in 2000. She was the Corporate Broker Officer of Financial American Exchange in California, from 1982-1995. 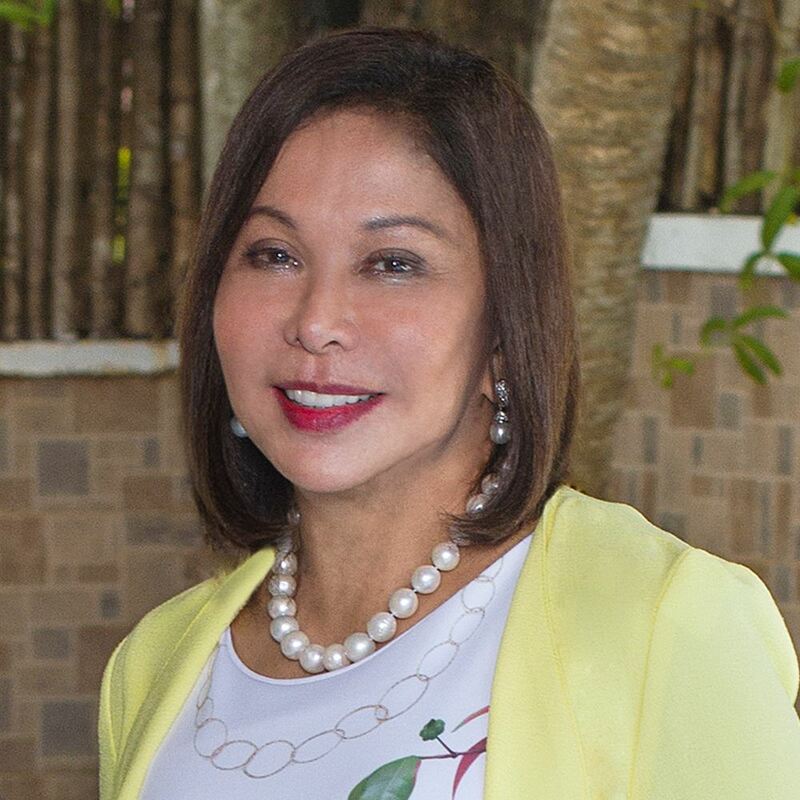 Ms. Imperial is the Founder and President of Bicol Chamber of Real Estate Builders Association, 1995. She holds key positions at the Subdivision and Housing Developer’s Association as Governor in 1995-1997, and Auditor in 1997.